Welcome to the first issue of the Atlantic Project newsletter. Our online newsletter is designed to bring you news about the Atlantic, and will be published quarterly or upon a newsworthy event. Deliberately kept short, and in English only for the time being. 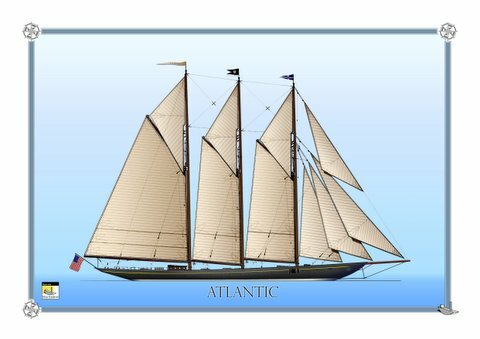 The Website and Newsletters will evolve with the Atlantic Project throughout her reconstruction, with both pictures and details of site updates.